Over 8000 game titles available, a constantly expanding content offering, with new providers, and hundreds of new games added every year. 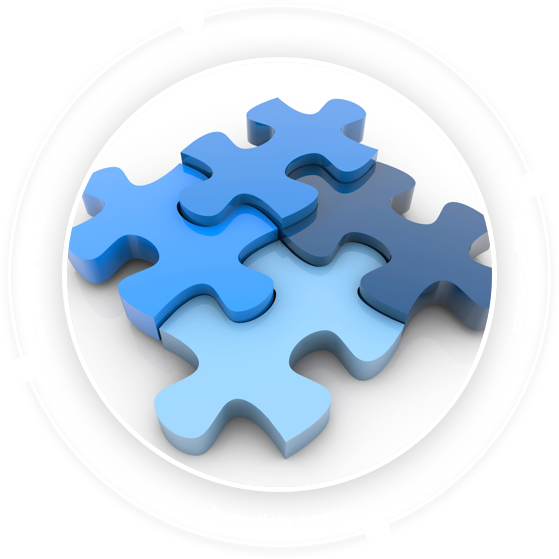 With a single API and single contract operators have immediate access to the whole portfolio of games, saving time and avoiding additional cost. The ORYX platform provides speed, creativity, control and availability for HTML5 gaming in a worldwide marketplace. ORYX Aggregator Back Office enables management of multiple game providers and management of multiple brands using a single account access. 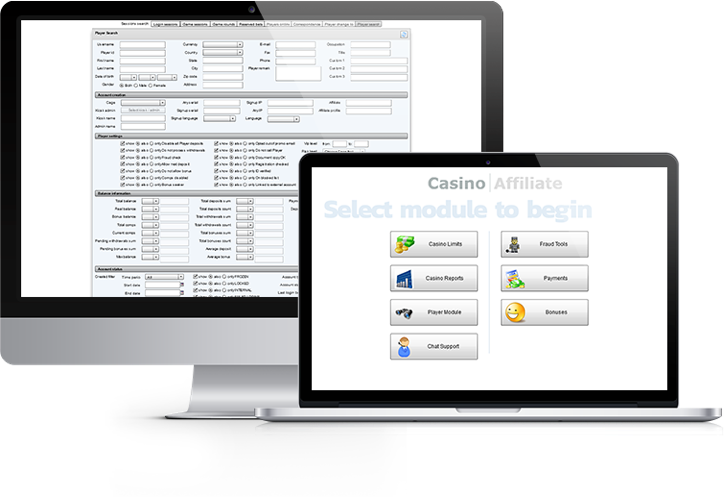 Operators can easily manage features and functionalities as well as create powerful promotional activities using simple and efficient tools.